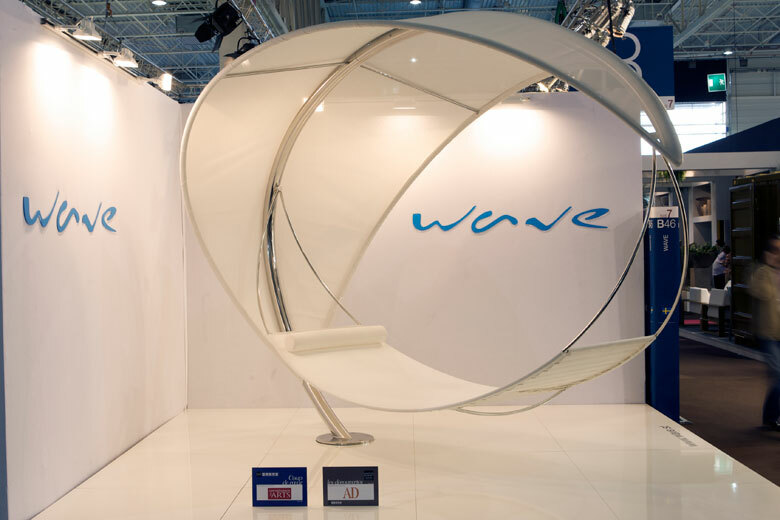 OUTDOOR INDOOR in Paris September 5-9, 2008. 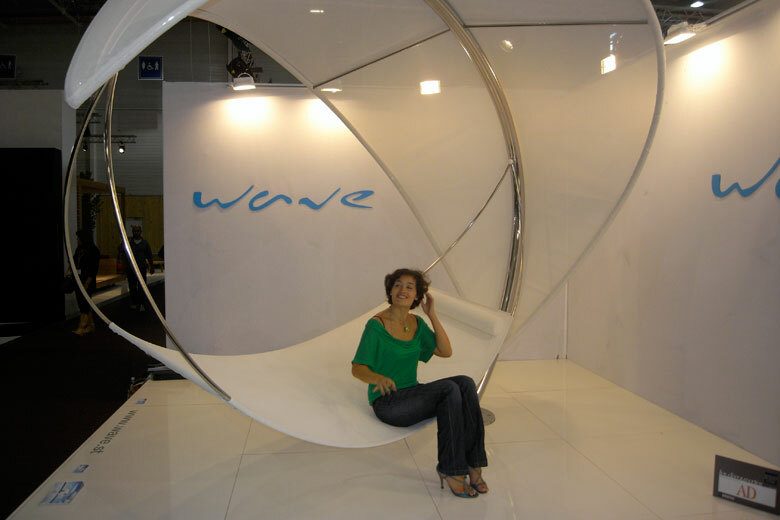 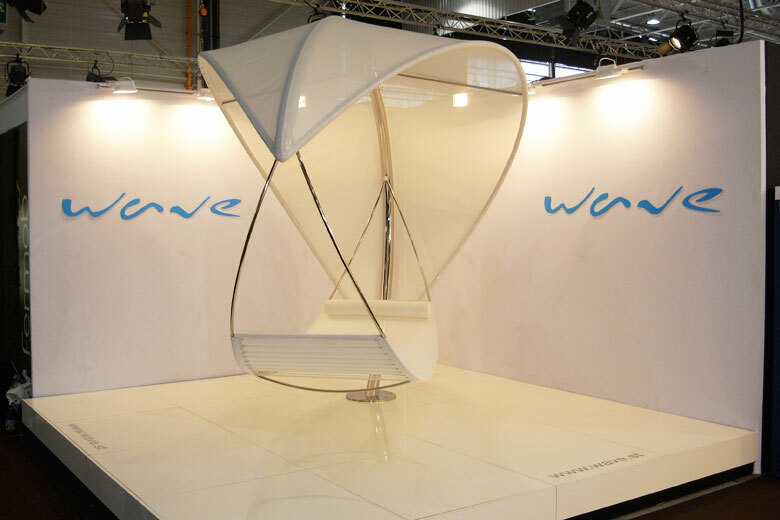 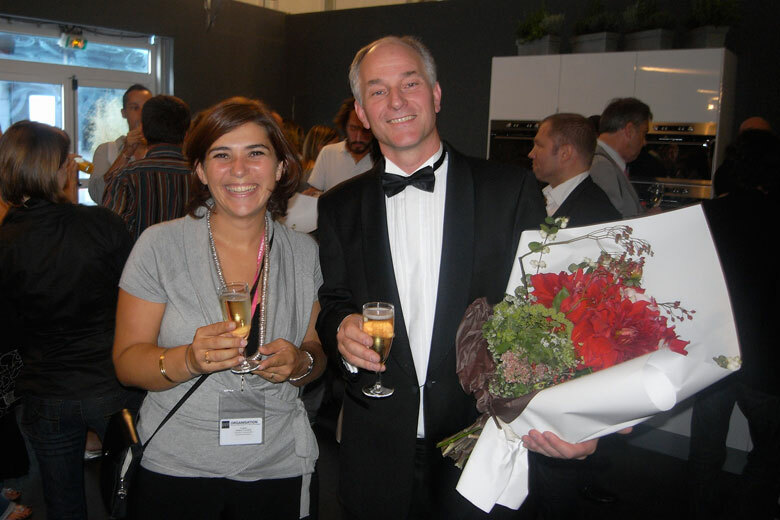 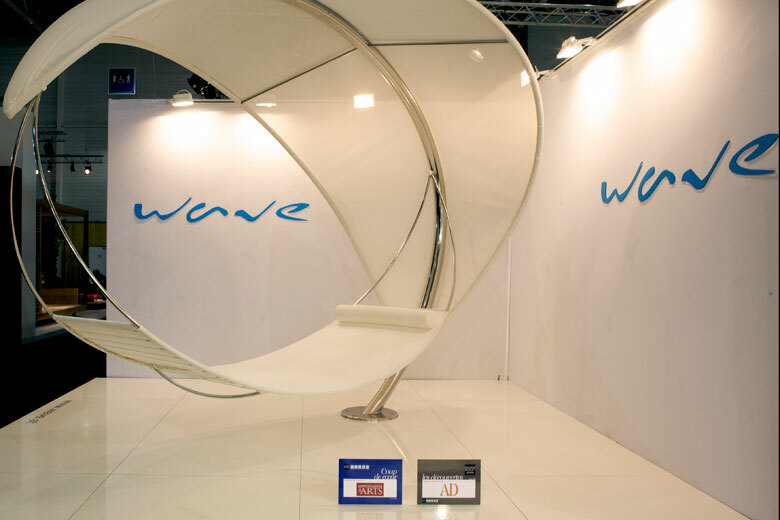 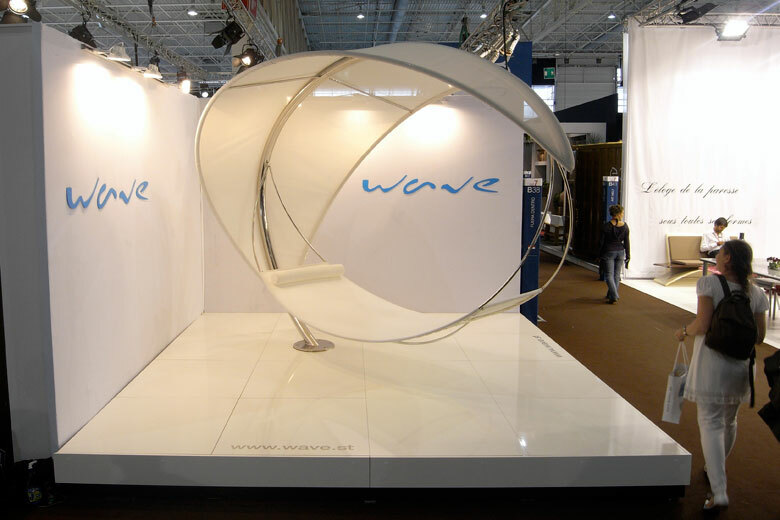 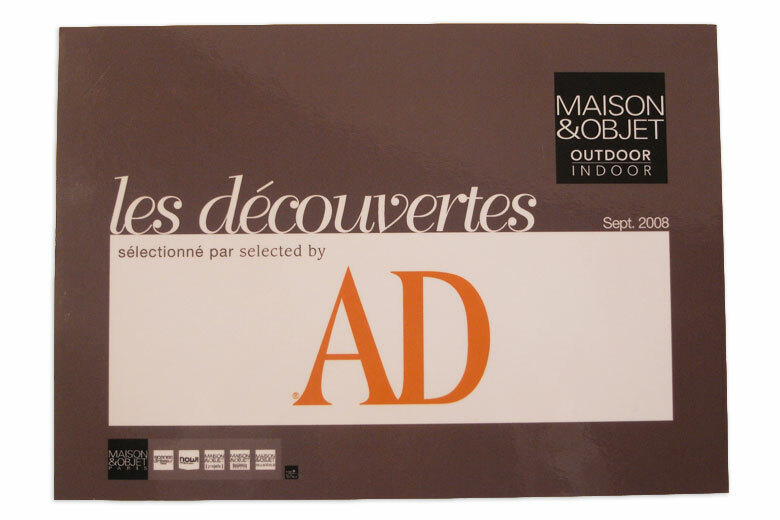 WAVE was acknowledged with two prestigious design awards at the MAISON & OBJET exhibition in Paris 2008, both Coup de Coeur from Connaissance des Arts as well as Les découvertes from Architectural Digest. 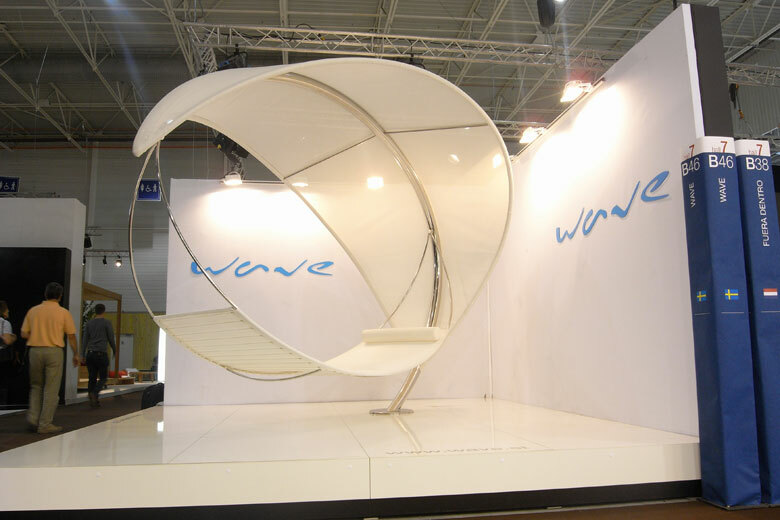 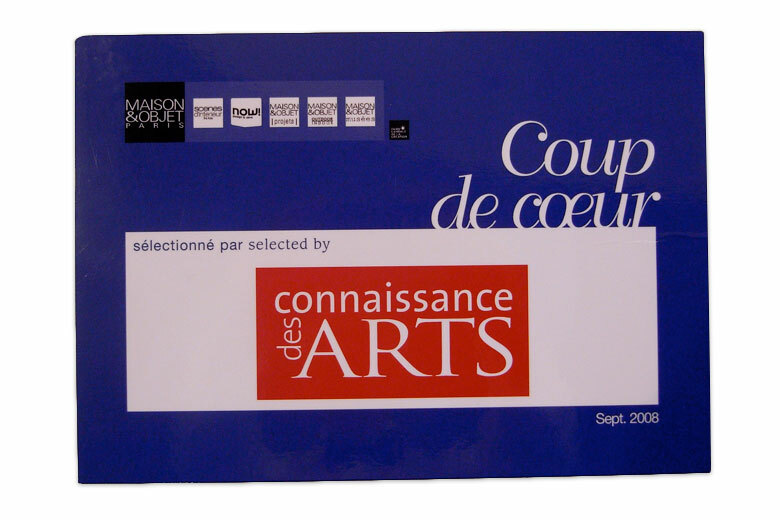 WAVE was, furthermore, one of three selected items (Coup de Coeur) nominated by Le FIGARO Madame.